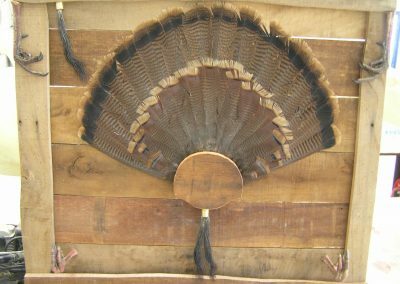 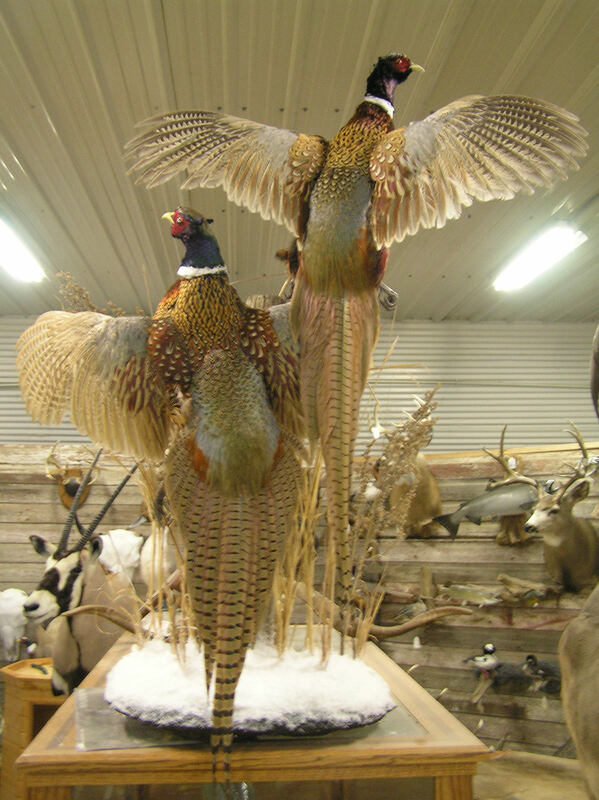 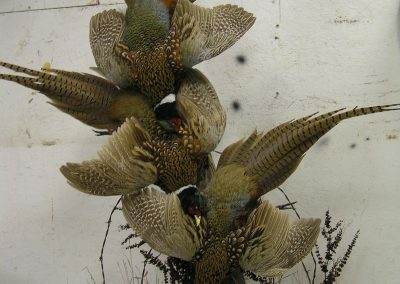 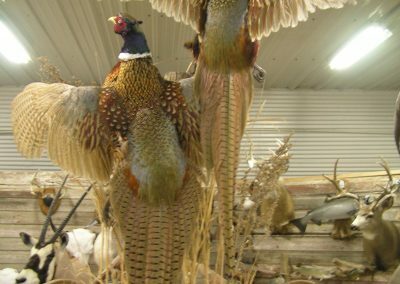 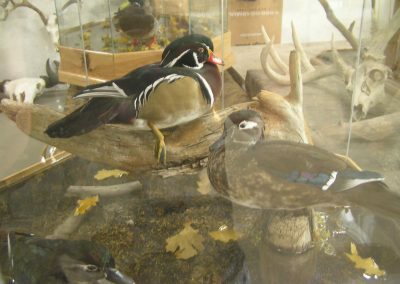 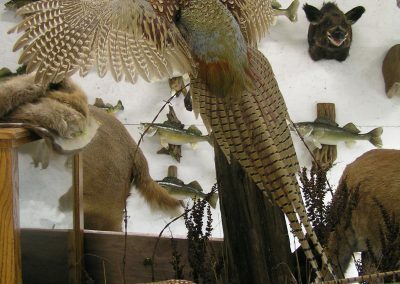 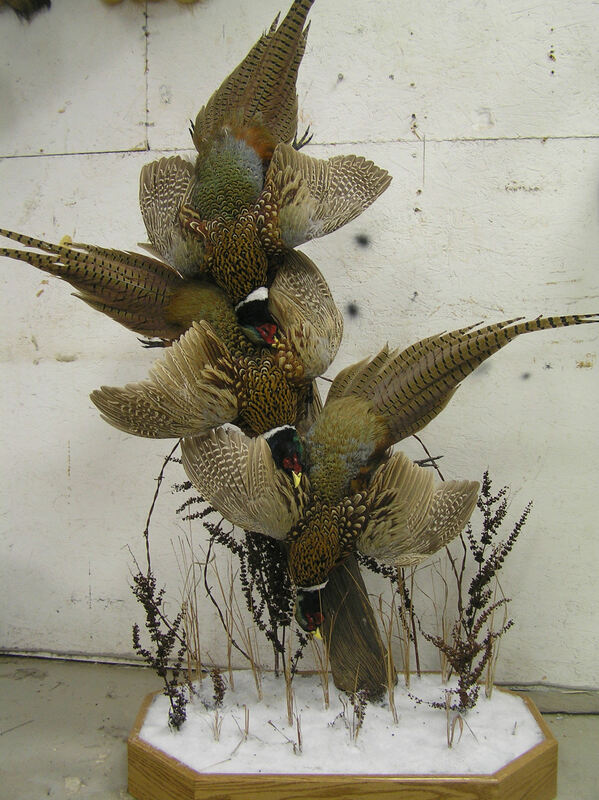 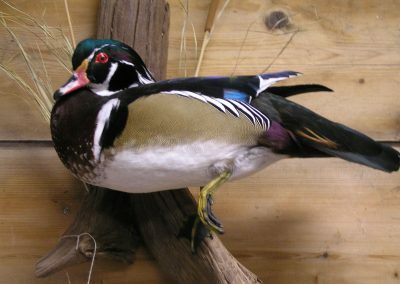 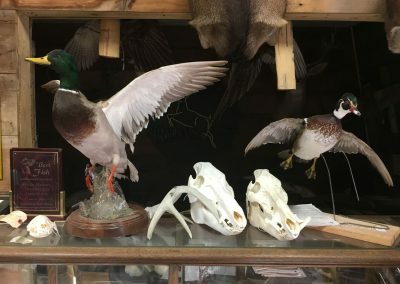 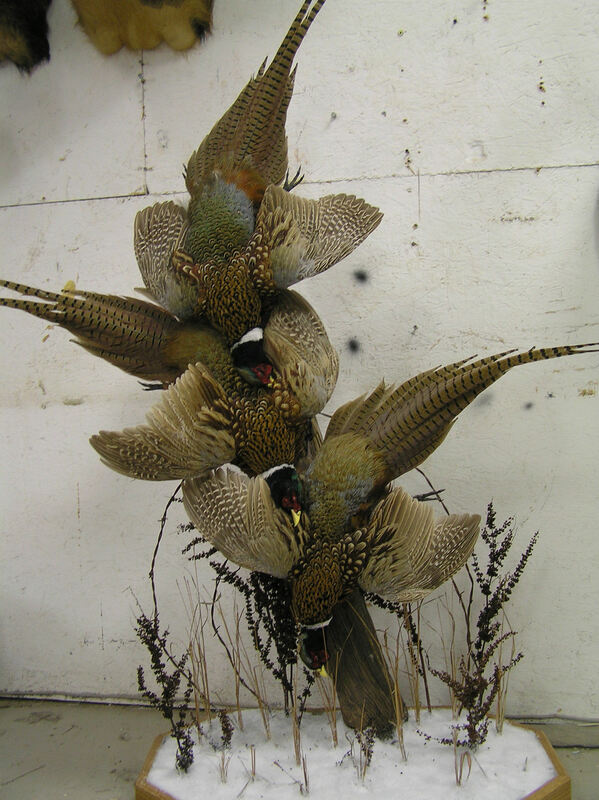 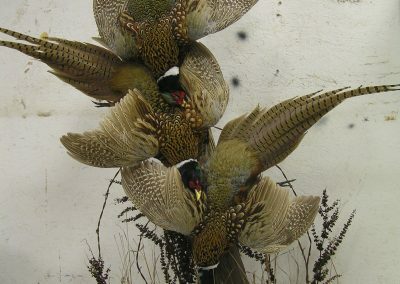 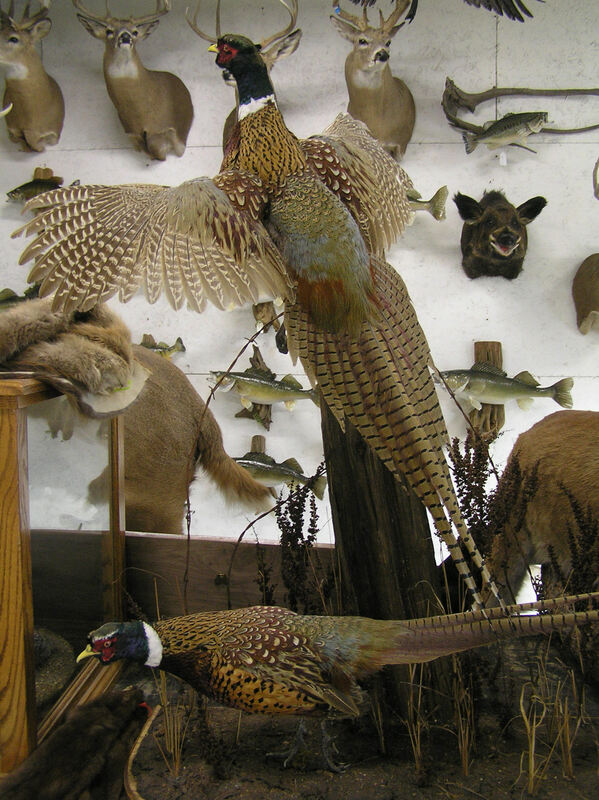 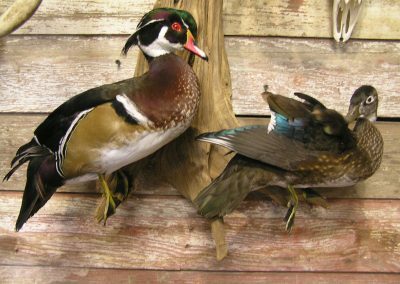 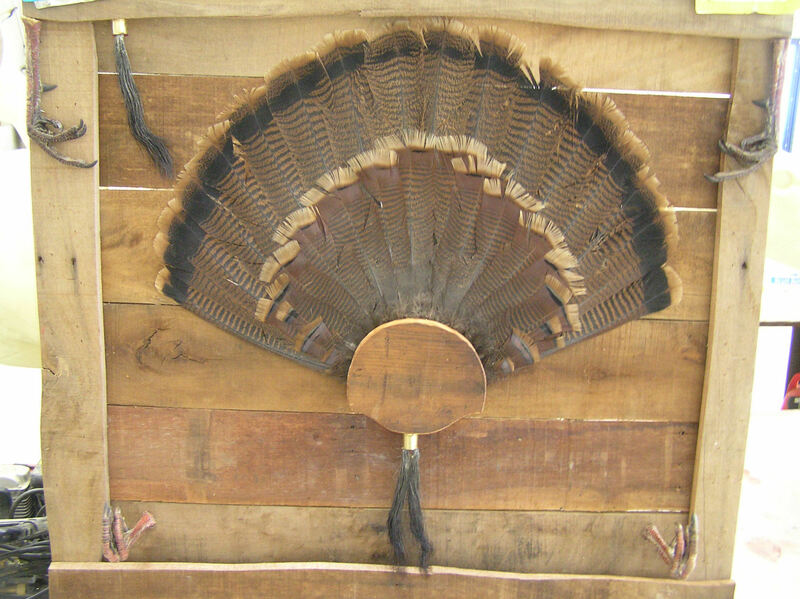 We specialize in mounting the beautiful upland game birds that you proudly bring back from your hunt, such as pheasants, grouse, quail and more, and we would love to have the opportunity to create a special piece for you. 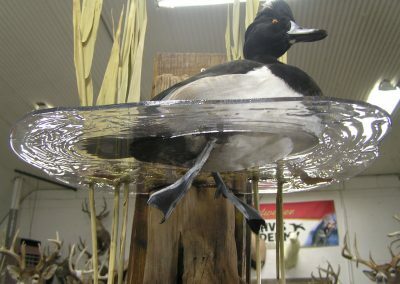 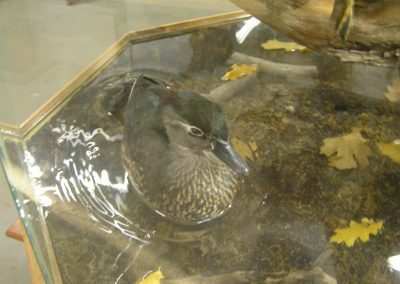 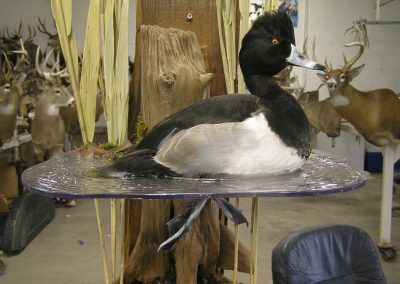 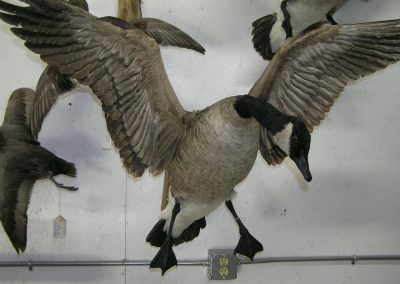 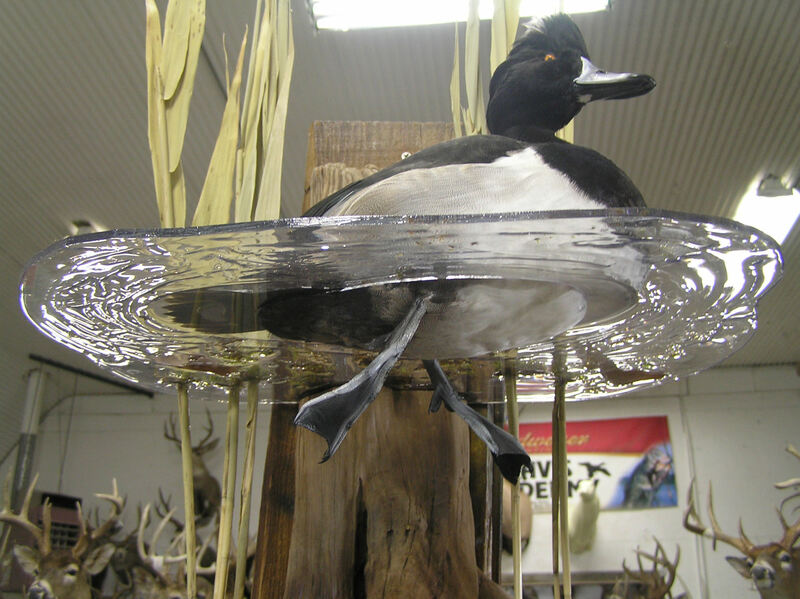 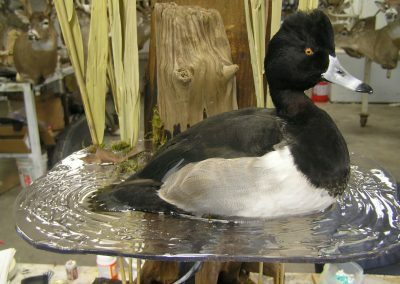 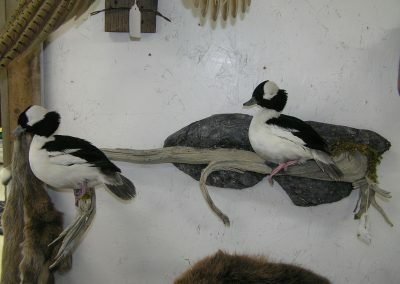 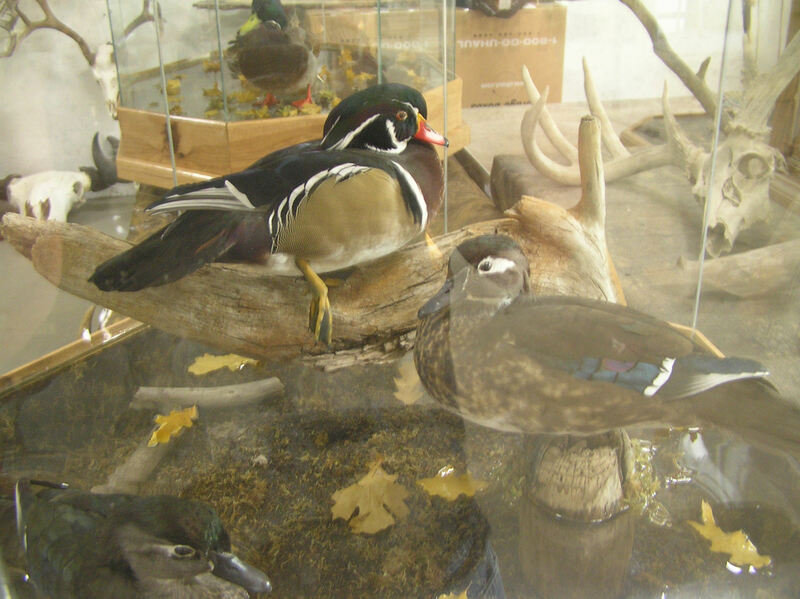 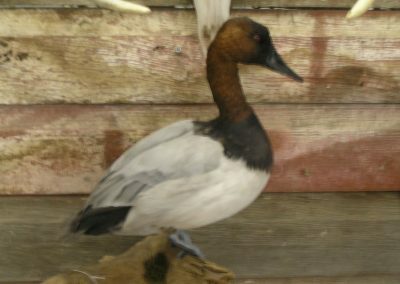 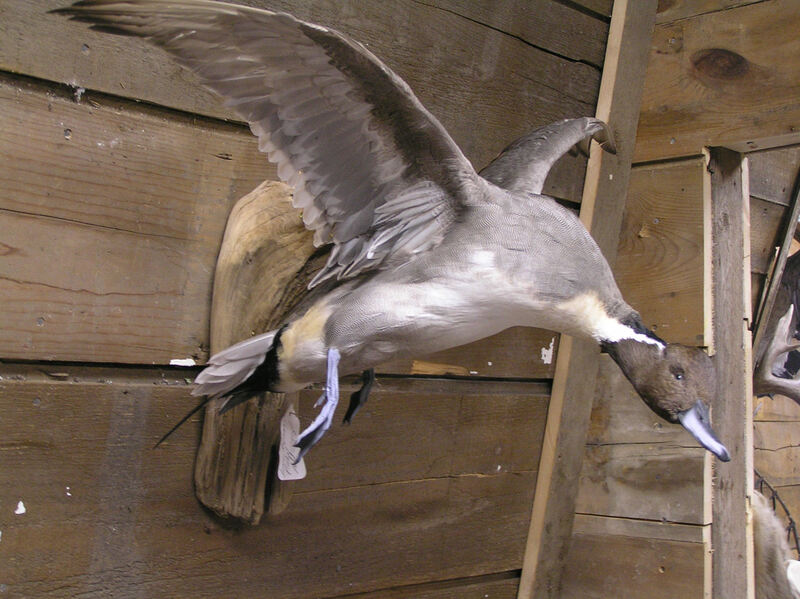 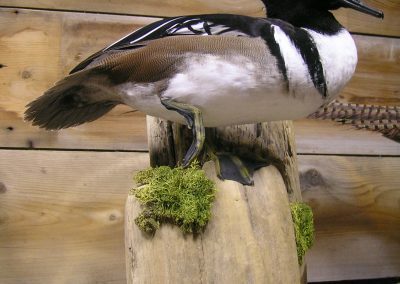 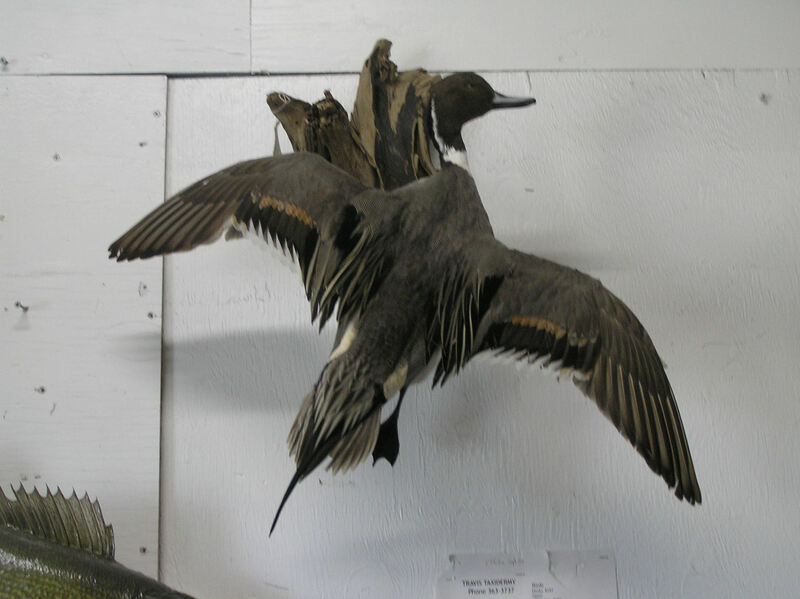 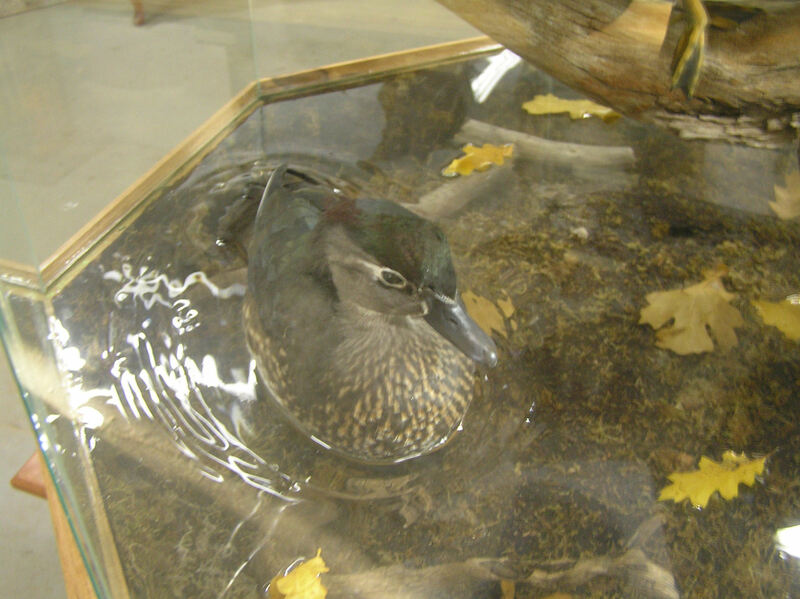 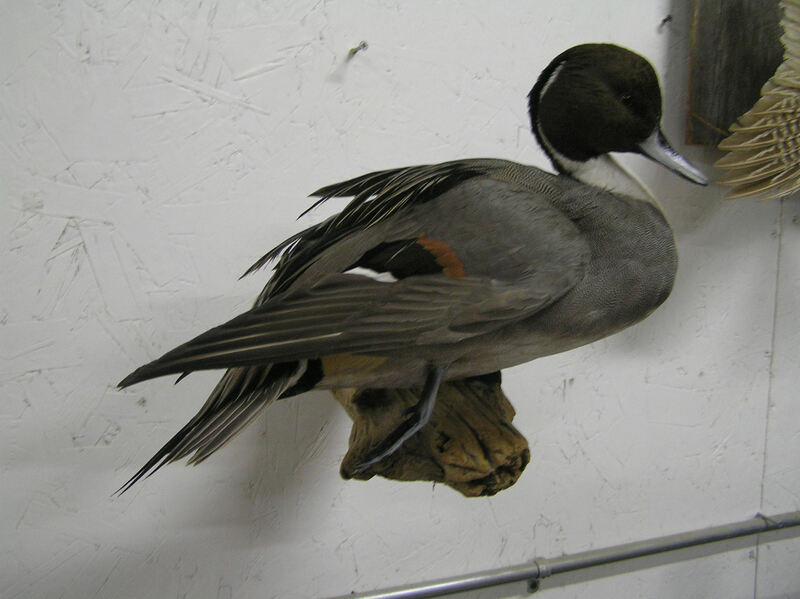 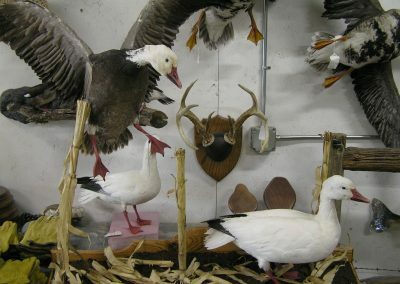 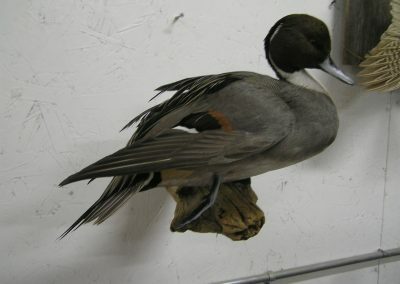 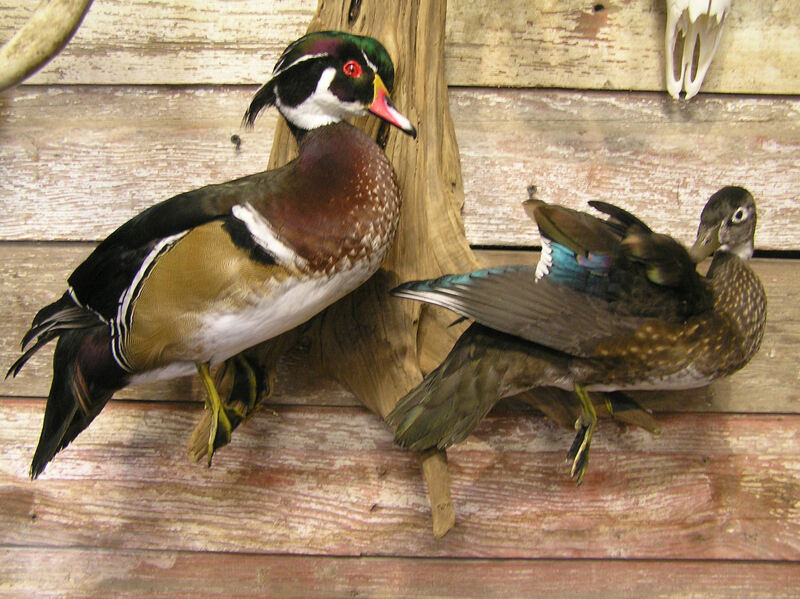 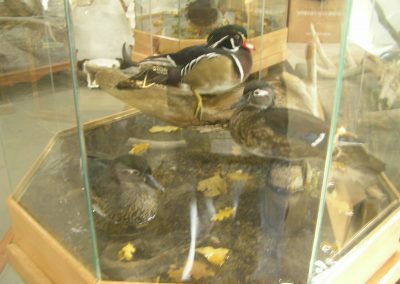 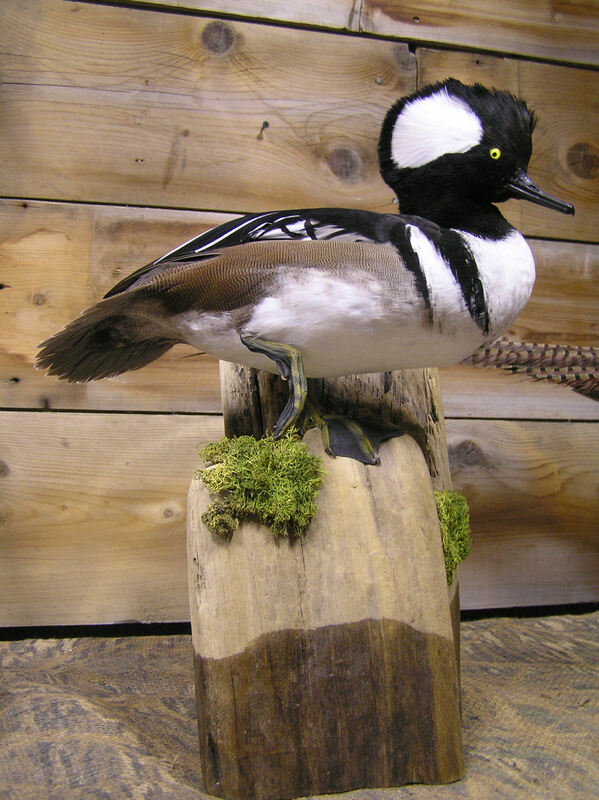 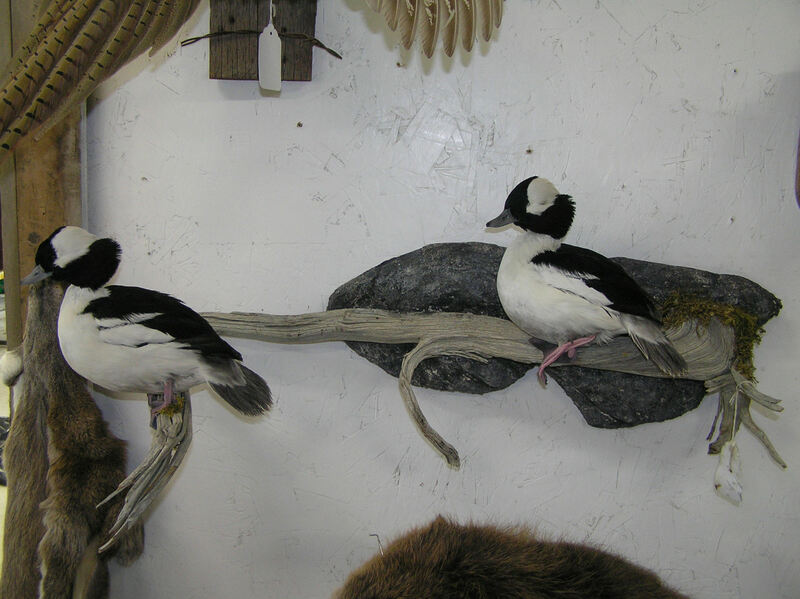 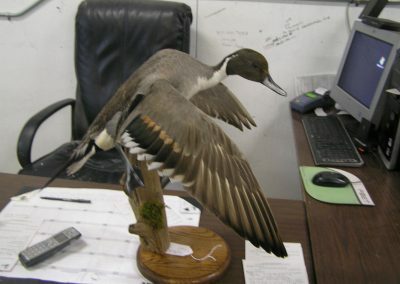 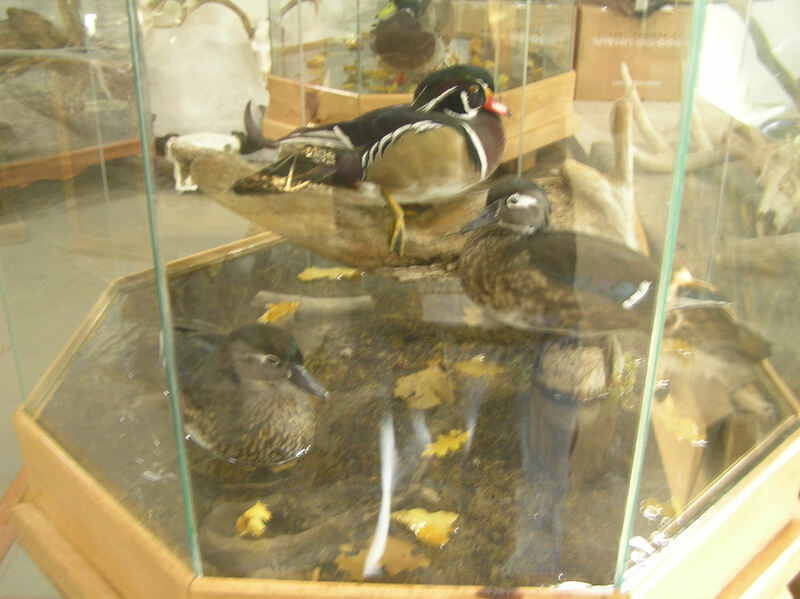 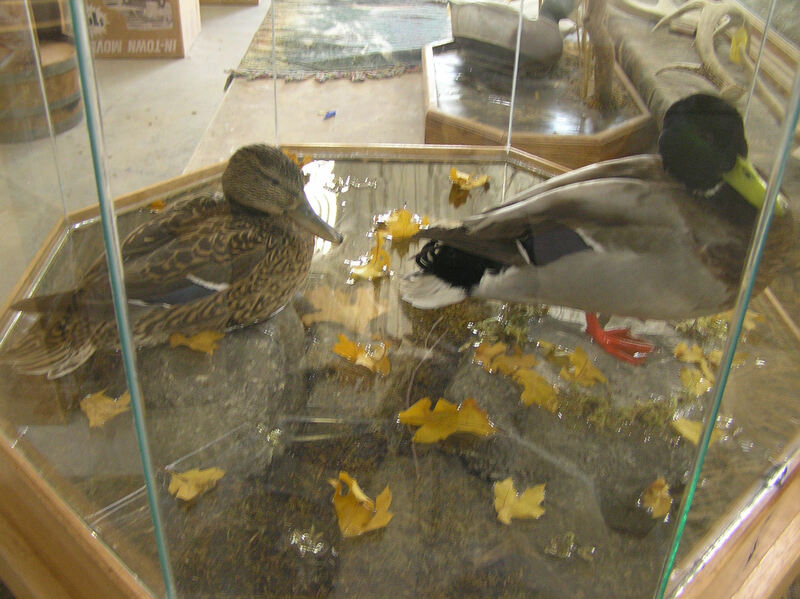 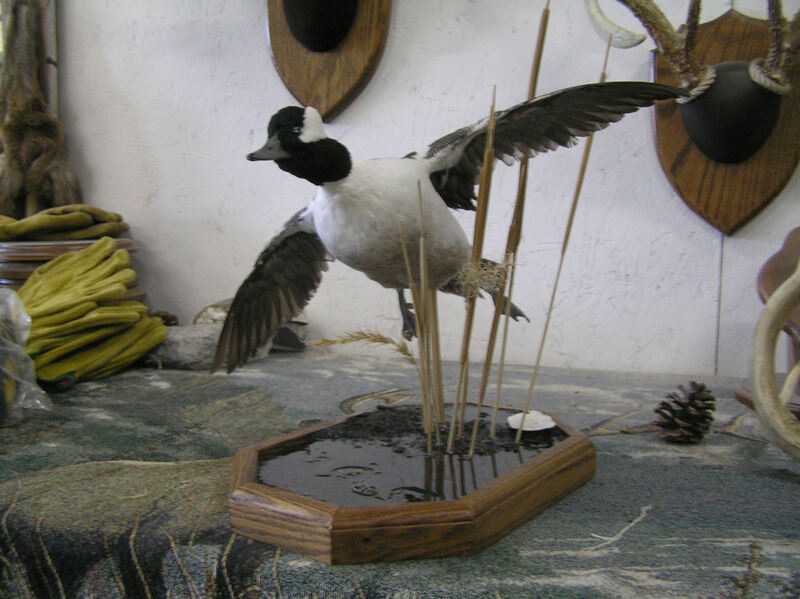 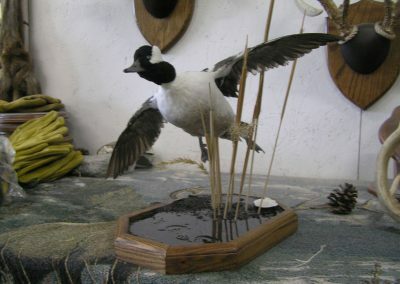 We like to mount our birds in a variety of natural and popular poses and we also offer the option to create custom scenes and mounts for you to display in your home or office. 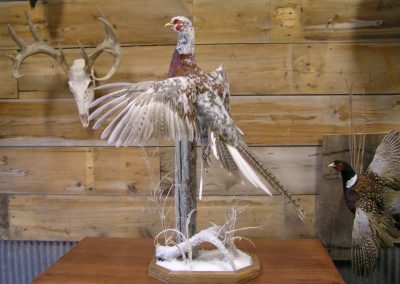 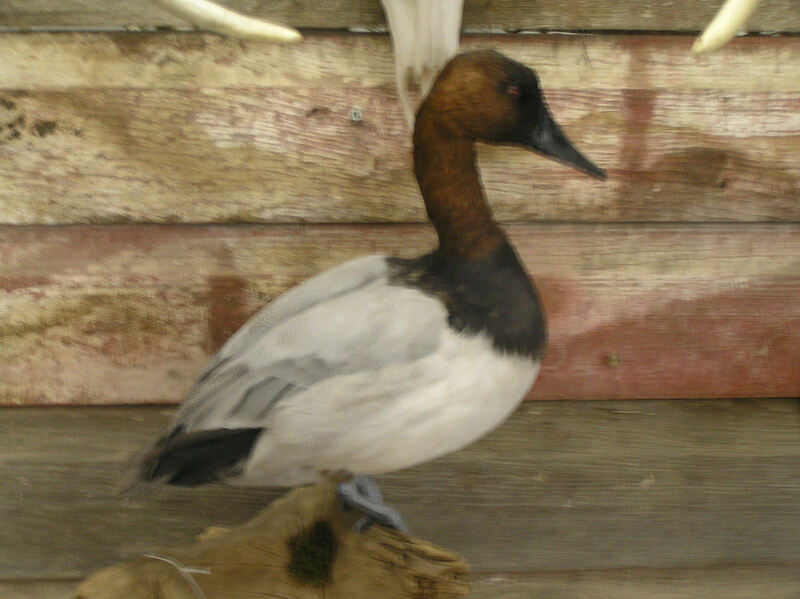 Every bird is meticulously posed and mounted to be extremely lifelike while maintaining the memories you captured while pursuing your upland game bird. 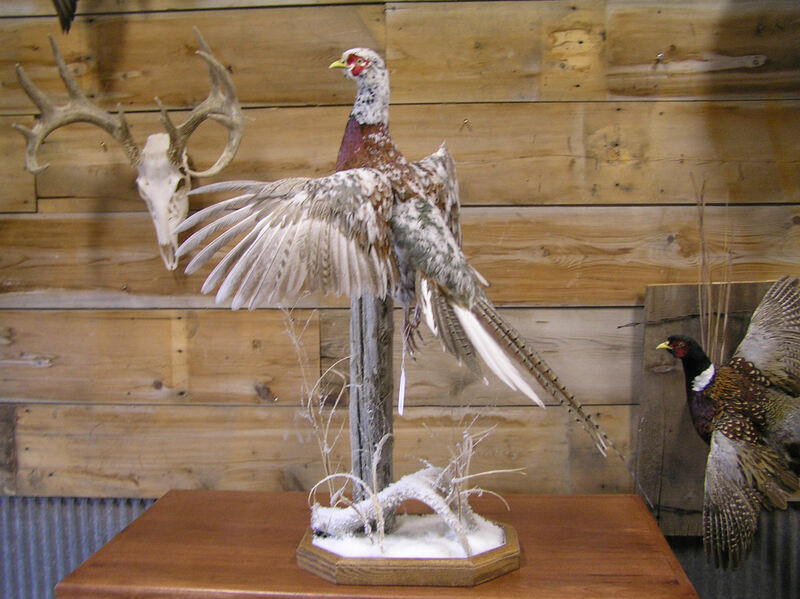 Feel free to give us a call today so we can discuss creating the mount of your dreams that we are sure you will love and enjoy for a lifetime.